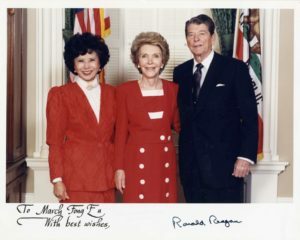 SAN FRANCISCO California political trailblazer March Fong Eu, who served as the state’s first female secretary of state and later a U.S. ambassador to Micronesia, died Thursday at the age of 95. 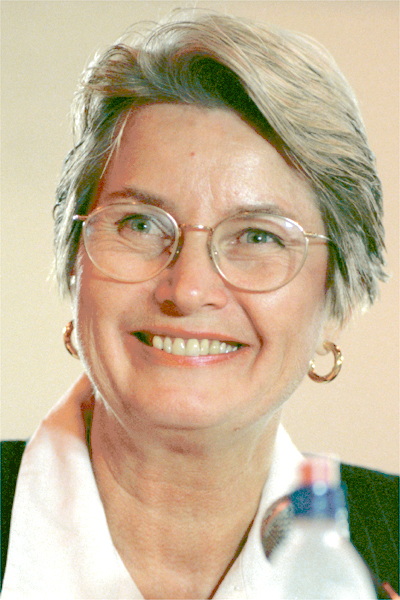 Eu served four terms as a Democratic state assemblywoman representing the Oakland area before becoming California’s chief elections officer in 1975. She held that position until 1994 when President Bill Clinton named her ambassador to the Pacific nation of Micronesia. 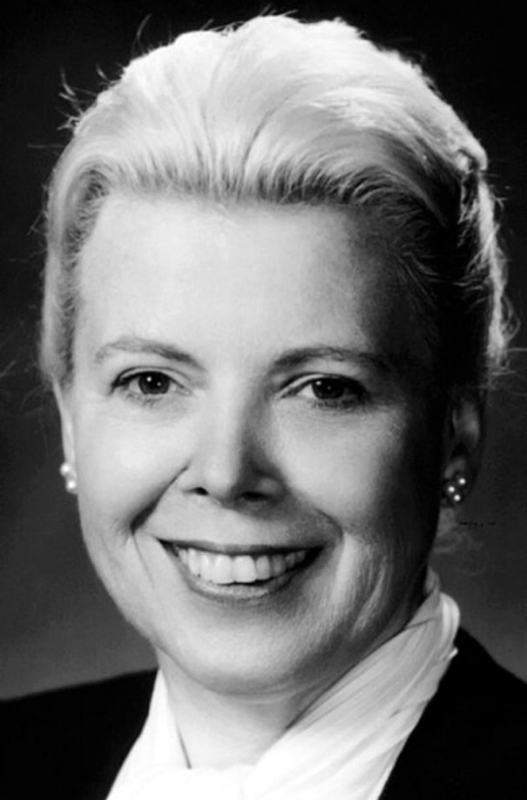 A right-wing Republican who favored a ban on abortions and despised gun control, Wright was known as a hard-working and incisive lawmaker. “State Sen. Jenny Oropeza was known for her drive and dedication to public service. 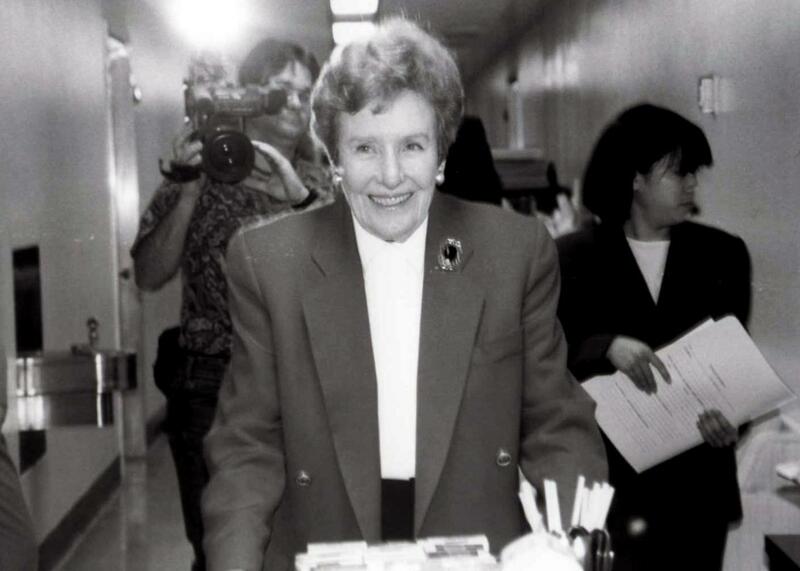 The Long Beach Democrat had a slow but steady rise through politics over practically her entire life. 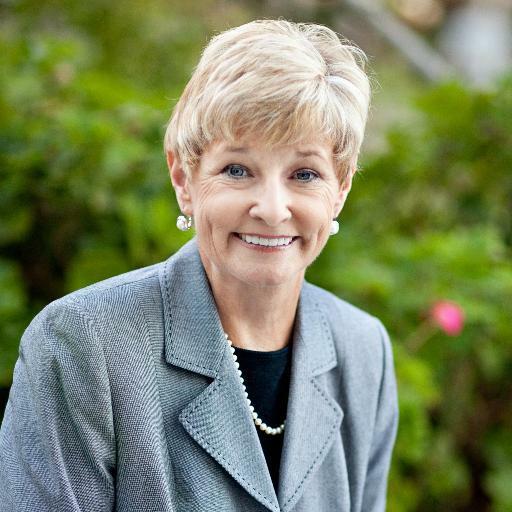 While attending Cal State Long Beach, she was twice elected student body president. 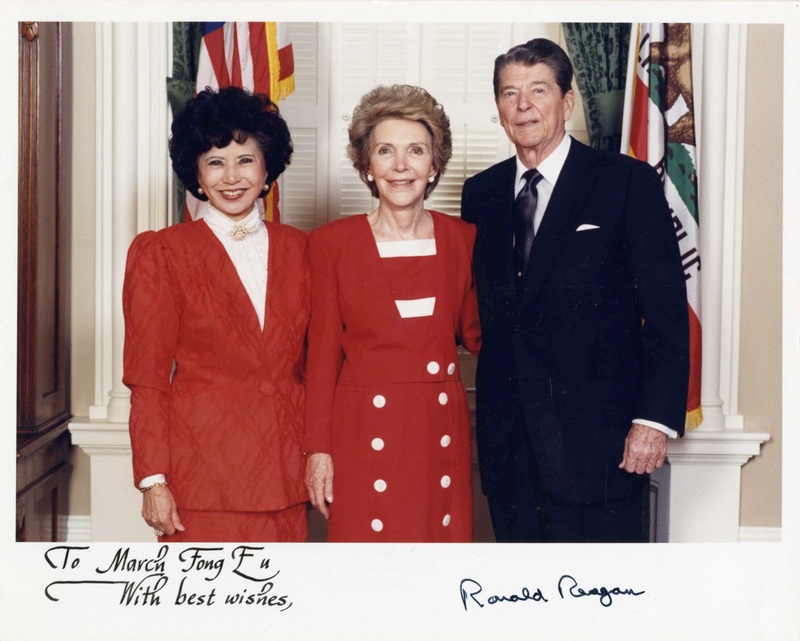 In her 20s, she was the first Latina appointed to the California State University board.